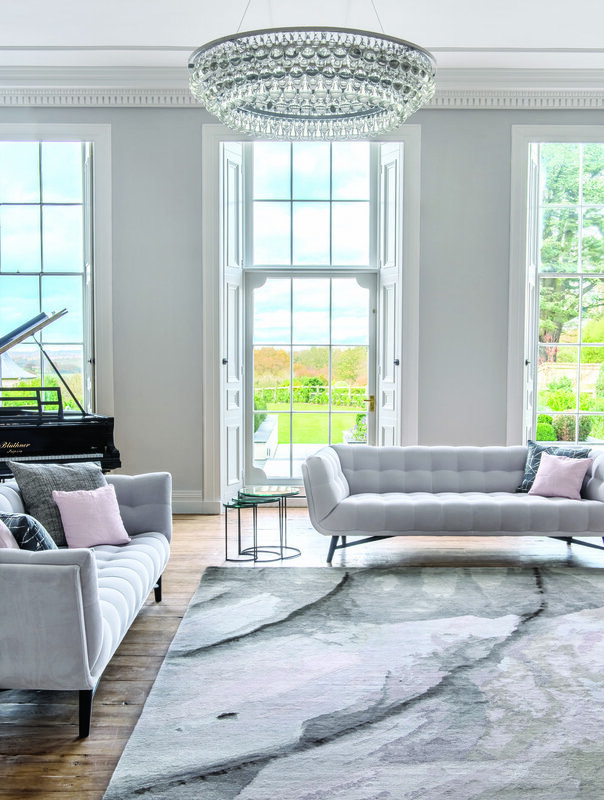 Knots Rugs is a family run business specialising in high end, contemporary rugs produced in Nepal and Jaipur using traditional hand-knotting techniques. Knots Rugs is a family run business specialising in high end, contemporary rugs produced in Nepal and Jaipur using traditional hand-knotting techniques. From the flagship store in Chelsea, the design team, led by founder Bonnie Sutton, finds inspiration in fine art, fashion, nature and textile design. 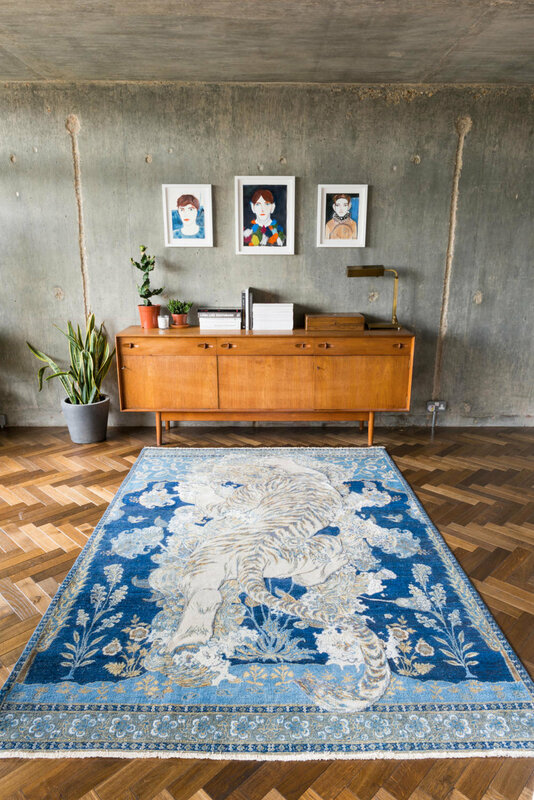 Sandford PR worked with Knots Rugs on a launch campaign for their inaugural artists’ collaborations with Michal Cole, Arthur Lanyon and George Morton-Clark to mark their 10th anniversary which debuted at Decorex17.